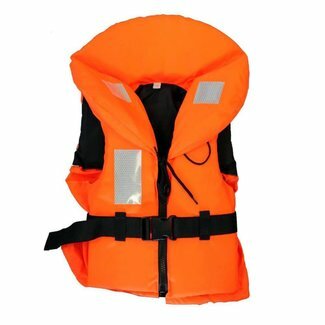 The first 3D designed life jacket solely for juniors. 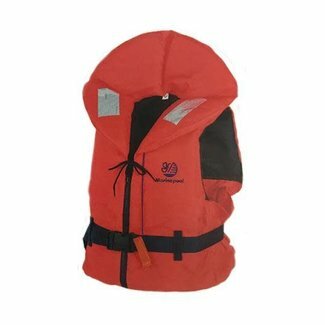 A foam life jacket ideal for younger children & weak swimme..
A foam life jacket ideal for younger children & weak swimmer..
100N Foam Life Jacket designed for babies & toddlers. A life jacket packed with fantastic features including S-Lu.. 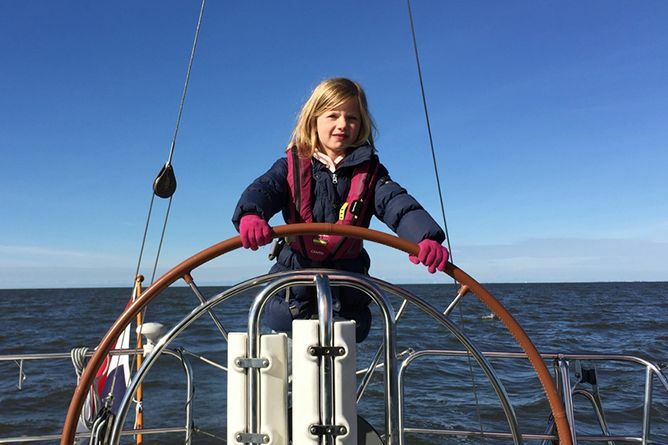 The British Designed and Made Spinlock Cento Junior Lifejack..
With parents among our crew, we have even more of an emphasis on keeping children safe on the water, which is why we only stock life jackets that we'd happily let our own children wear on the water. 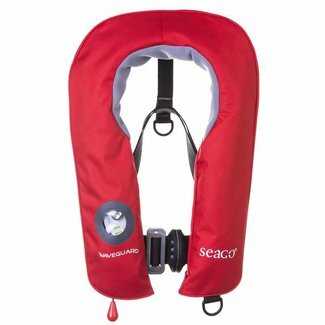 With life jackets from industry leading brands including Crewsaver, Seago and Spinlock, you can be assured that if the unthinkable happens, your children will have the best possible kit to keep them safe.